Fascia Mount Glass Channel Balustrade System with the Quickest Ever Alignment! 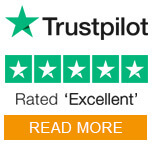 If you want to find out more about the Easy Glass Prime Balustrade System , please contact our sales and technical team on 01302 752 504 or e-mail us. Easy Glass Prime fascia mount uses the revolutionary adjustable Q-Disc System, which allows you to adjust and secure glass infills quicker and easier than ever before. Fascia mount Prime is the perfect choice for balconies, decking, landings, and walkways and stairways. Manufactured from aluminium with an anodised brushed finish, making the Prime system suitable for both indoor and outdoor use. Full range of pre-fabricated components available to create simple and complex layouts. Prime's adjustable Q-disc System comes in 2 different sets: one containing 4 inlays and discs, the other containing 5 of both. 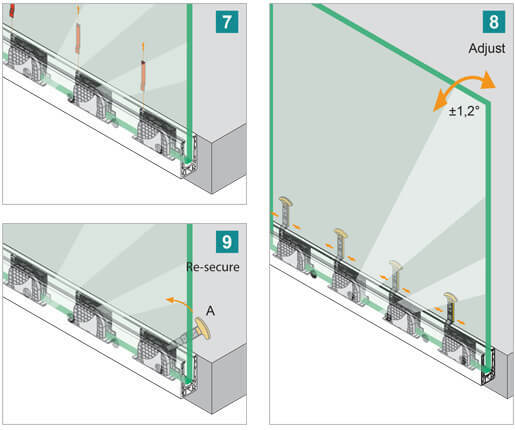 Install 4 inlays and discs per metre if you have a frameless glass balustrade required to resist linear side forces of up to 0.74 kN/m. Perfect for light to medium use, such as in a private residence or office building. Simply use 5 inlays and discs per metre if you need to create a structural glass balustrade required to resist linear side forces of up to 1.5 kN/m. Ideal for medium to heavy use, such as in shopping centres or residential towers. Optimised Fixing with minimal use of anchors in base-shoe installation. A choice of various base-shoe fixing methods (mechanical anchors, stud anchors and even threaded rods). Oversized holes to allow easy access for fixings. 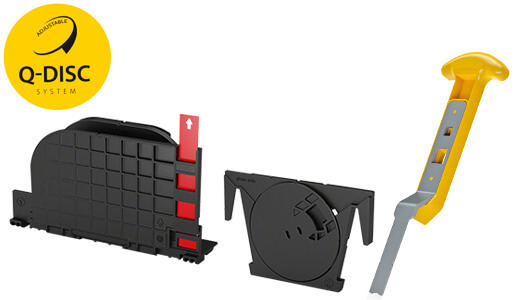 Easy-to-use Q-disc System and Q-disc Tool allows adjustment of glass panels by up to 20mm in any direction. Individual glass panel adjustment by up to 1.2° from the vertical. A click sound clearly signals secure glass mounting. Installation work all takes place inside the glass balustrade. Resists line loads of up to 0.74 kN/m with 4 inlays and discs per metre, using 5 per metre makes it able to resist line loads of up to 1.5 kN/m. Easy Glass Prime Balustrade. The fastest glass installation and alignment glass channel system. 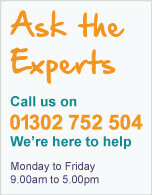 Download and print our installation advice sheet for Fascia Mount Easy Glass Prime Balustrade.